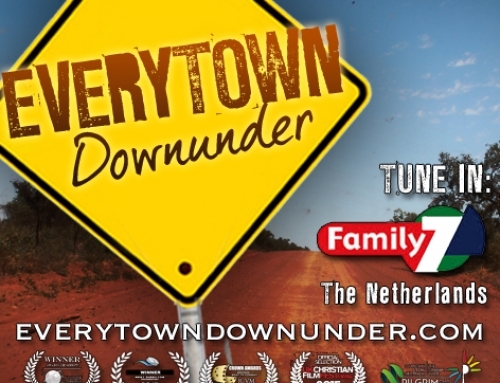 Everytown Downunder will be promoted on radio stations around Australia throughout December in the lead up to Christmas. 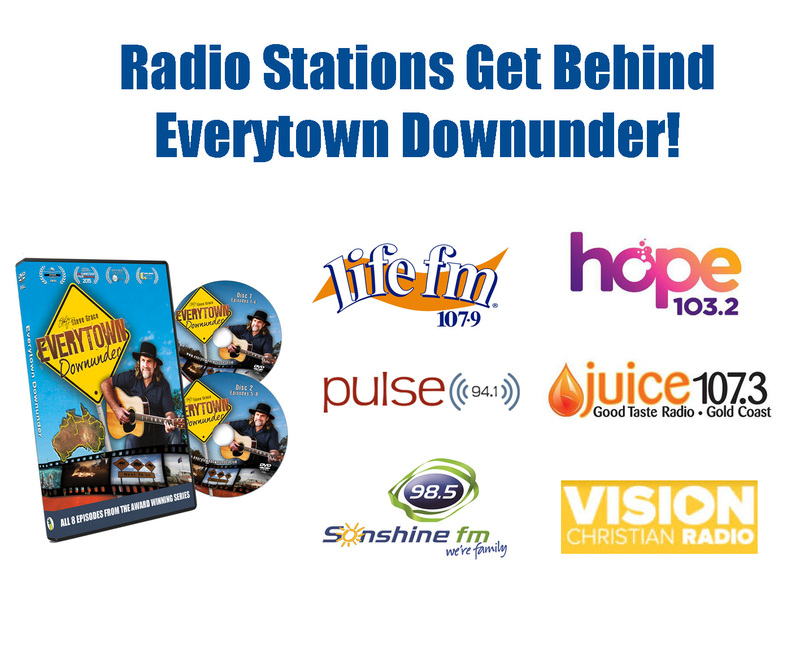 Hope 103.2 in Sydney, Life FM 107.9 in Adelaide, 98five Sonshine FM in Perth, Pulse FM94.1 in Wollongong, Juice 107.3FM on the Gold Coast, and VisionFM around Australia will be running week long on-air and online giveaways to listeners. 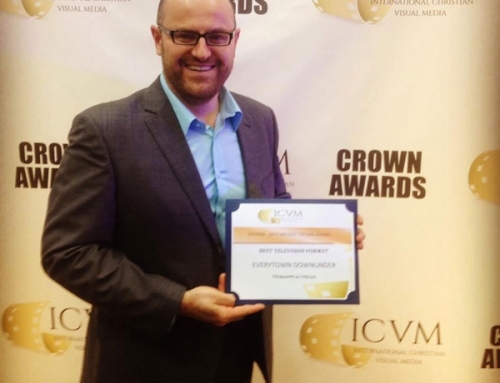 “We’re proud to be working with the major Christian radio stations on Everytown Downunder,” says Richard Attieh, Executive Producer from Pineapple Media Australia. 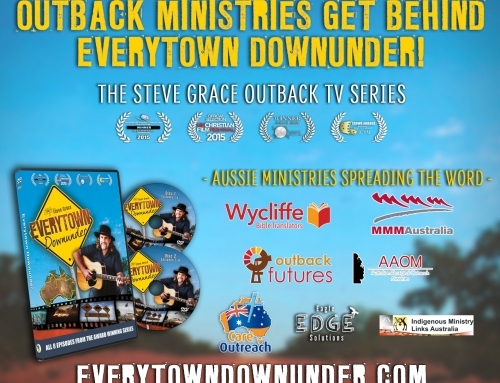 DVDs will be given away on breakfast, afternoon and drive programs across Australia, and well as online. 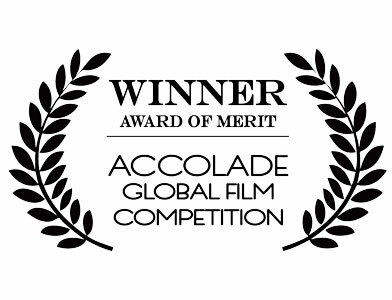 The series, which follows Australia’s leading country gospel musician Steve Grace on a 25 000km mission road trip around Australia, has won a number of Australian and international awards and is currently screening in the Netherlands, the UK and on the Australian Christian Channel. 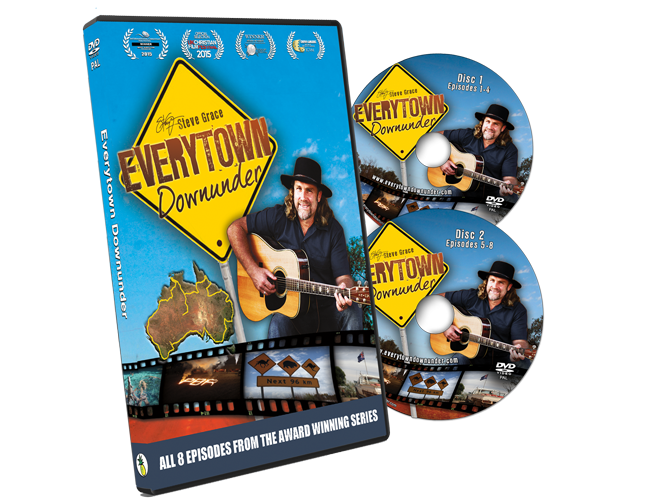 Preview screeners, logos and stills from Everytown Downunder are available to all media on request. Contact Pineapple Media Australia on the details below.